4K realistic Earth rotation with the Sun. Night and Day. 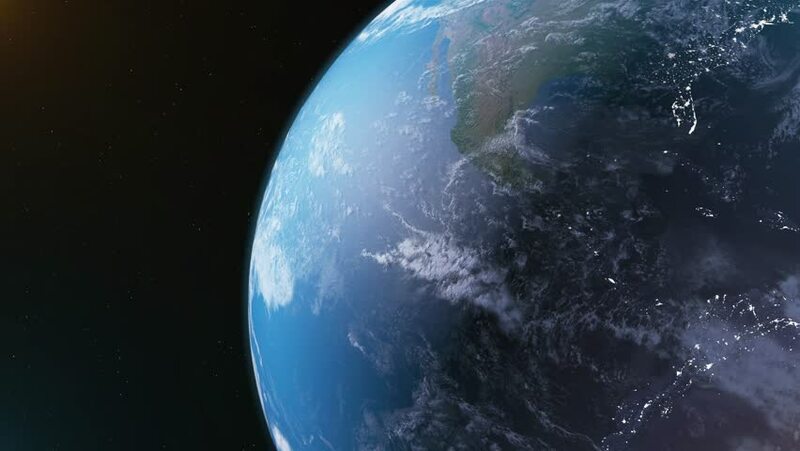 hd00:18A video of earth from outer space. hd00:10Earth view from space. Africa. hd00:15Sunrise over Africa. Highend Earth. Animation. All other continents available too. hd00:20Asmara Eritrea seen from space to street level. It can easily be used for tourism marketing videos, business marketing videos or professional presentation videos.